3-WAY FLOORSTANDING LOUDSPEAKER The Aria 926 embodies the home 3-way floor standing loudspeaker. 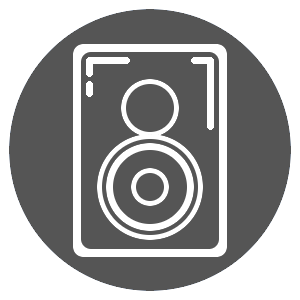 This musical and expressive loudspeaker is easy to install. All kinds of music lovers will be thrilled with its acoustic qualities. The Aria 926 is by definition an affordable audiophile loudspeaker.